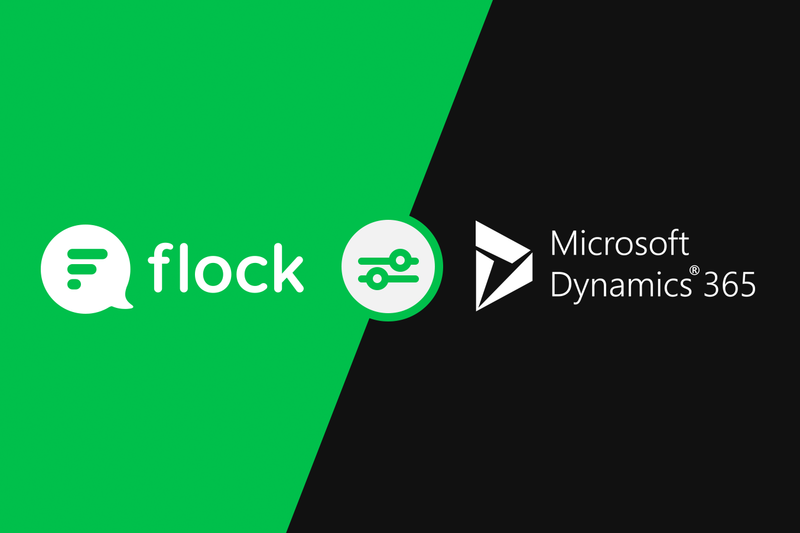 Flock now integrates with Microsoft Dynamics 365 to offer you easier access to business critical reports and sales intelligence — all within Flock. Teams use Dynamics 365 to find the right info at the right time to move their business forward. 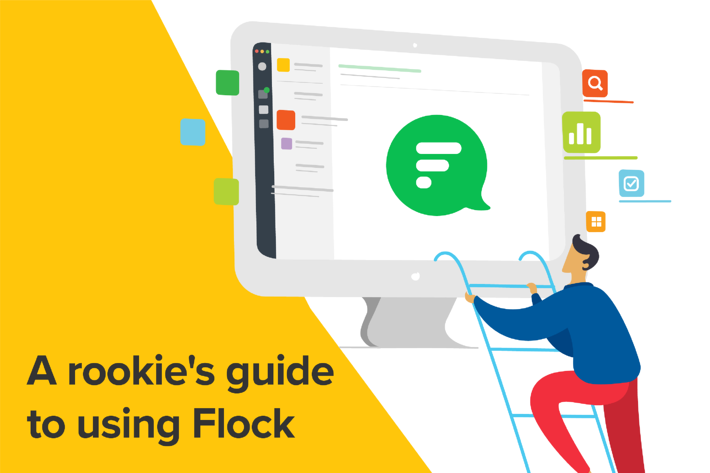 And now, Flock allows your team to get all that info right where you need it the most — in your favorite work chat app. Daily summaries, weekly comparisons and more — you can configure this integration to share data on metrics that matter to you and your team. And making this magic happen is as simple as 1–2–3! 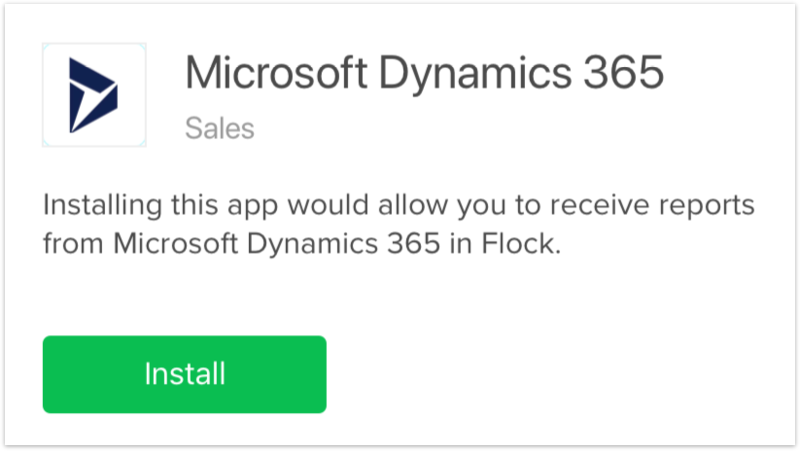 Install the Microsoft Dynamics 365 app from Flock’s app store. Configure the app and select which reports you’d like to receive. 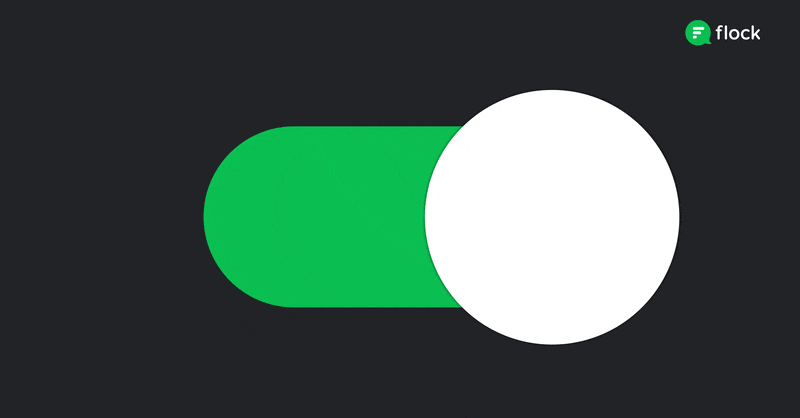 Go back to Flock and see actionable insights pouring in, in real-time. Go to the Flock app store and search for the Microsoft Dynamics 365 app. Or click here to go to the app page, and click on Install. Fill in your team’s Microsoft Dynamics URL. It might look something like yourorg.crm.dynamics.com. Select which metrics you’d like to receive reports on and their frequency. Select which Flock channel you’d like to send these reports to. No, seriously, that’s all. Just kick back, relax, and you’ll see real-time reports on metrics show up in the Flock channel of your choice. Icing on the cake? 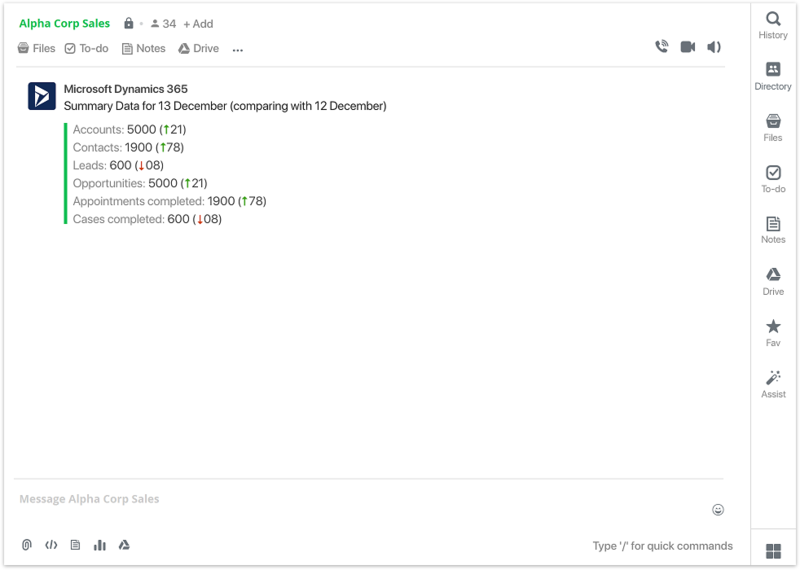 You can configure the Microsoft Dynamics 365 app to send different reports to different channels so every team member has access to the data they need, right when and where they need it. So, there you go. No more shuffling tabs and juggling apps. You can now receive real-time business intelligence in Flock, discuss it, work on it together, and get things done, faster. Also, if your team uses a different CRM, check out the apps for Freshdesk and Zendesk in Flock’s app store. Let us know how your team uses these apps to be more productive. Cheers!